Snow blindness typically heals on its own after a day or two, but if your symptoms are worsening after the first day or aren’t going away after the second day, you should come see us immediately. 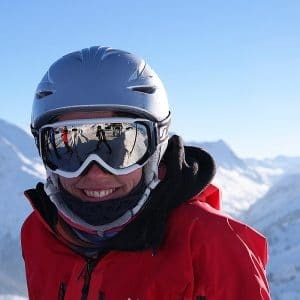 Enjoy the slopes, but don’t forget to protect your vision! Your Vision. Our Passion. We love all of our patients and want your eyes to stay safe on the slopes!